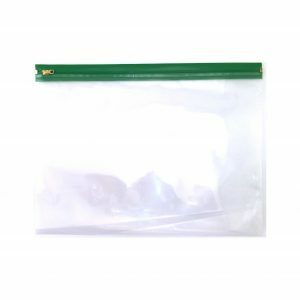 ZIPAFILE® Storage Bags – Pack of 25. The bright storage bags are a fun way hold materials, create collections or scrapbook pages. 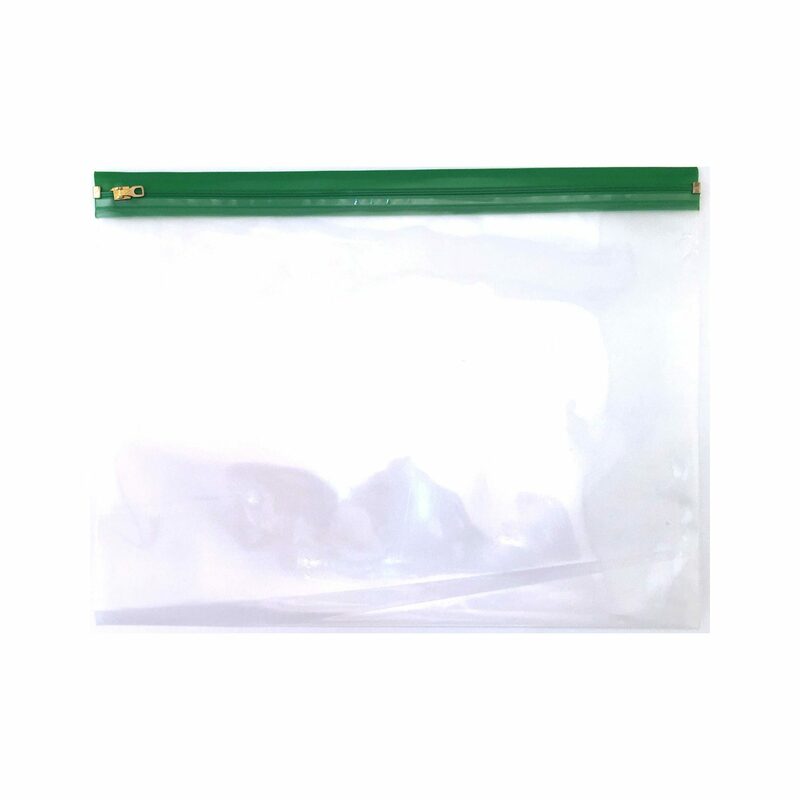 Each pack includes 25 bags. Various sizes and colors available. This item comes packed in bundles of 25 without retail display packaging.